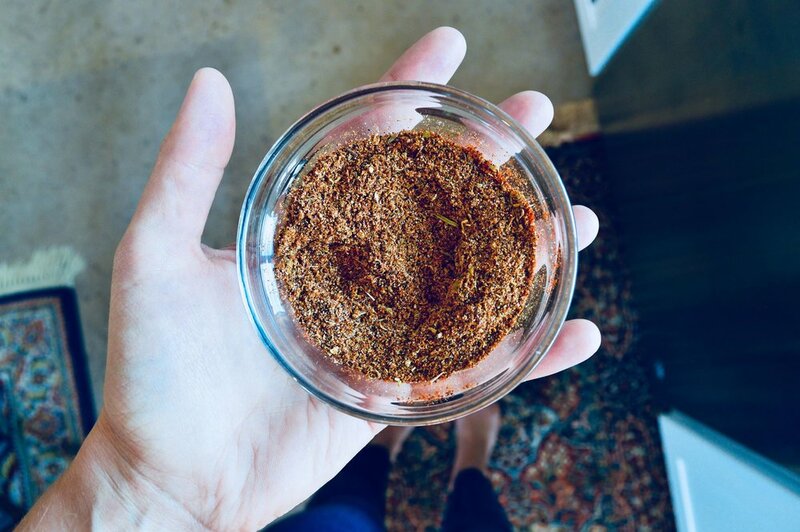 Homemade fajita seasoning, friends! Perfect for summer cooking. Season your fresh veggies, or fish if you eat it - and cook it up on the grill or over an open fire. Why make your own when you can buy one of those handy seasoning packets for about a buck and a half? Well, once you have the spices it is about 40 cents to the dollar cheaper. It doesn’t contain 1,740mg of sodium. And you can taste that difference. Mix all the ingredients together and that’s it! This is enough for two fajitas meals in my house. What does one meal look like? 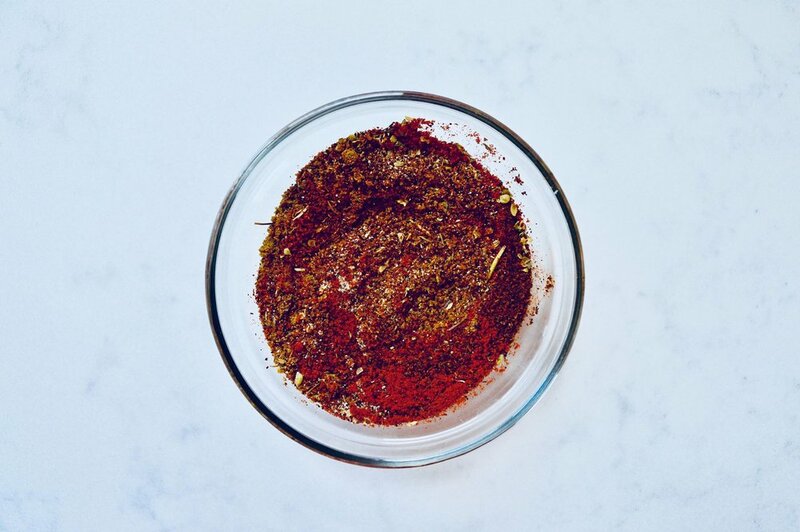 2 yellow squash, 1 sweet onion, 1 green pepper all grilled together, then I pour a ¼ cup of water spiked with Braggs Amino Acids + ½ of this seasoning mix, and let the liquid simmer off. 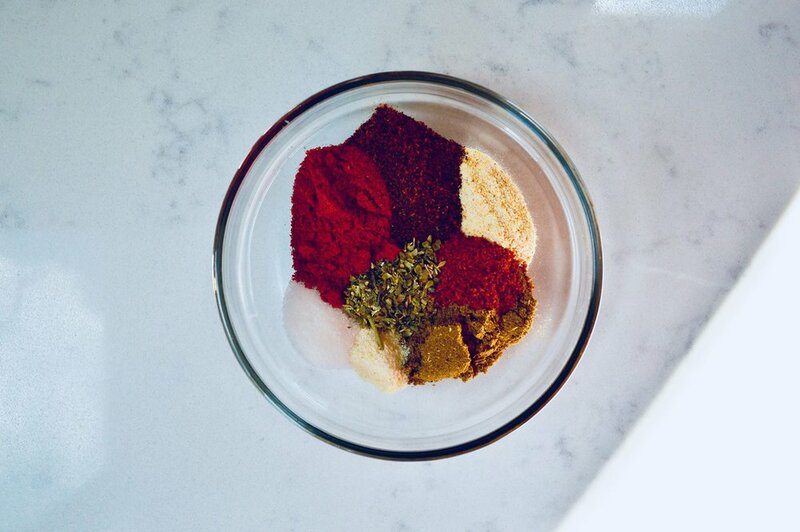 And I store the remaining half of the seasoning mix in a little glass jar in my pantry. enter your email for a handy printable of the Recipe! Thank you for following along! Go ahead and print your recipe below.